Auditory Processing evaluations use a battery of special tests designed to assess the various auditory functions of the brain. The tests are often broken down into four subcategories including monaural low-redundancy speech tests, dichotic speech tests, temporal patterning tests, and binaural interaction tests. Audiologists are the professionals responsible for the diagnosis of Auditory Processing Disorders (APD); calibrated equipment and a sound-controlled testing area also ensure accurate evaluation results. 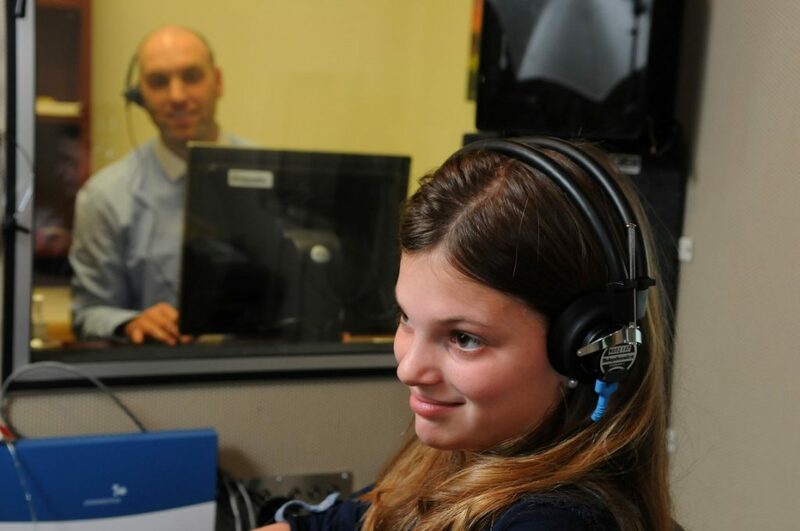 At CSHC we combine hearing and auditory processing evaluation with a thorough speech-language assessment completed by an experienced and certified speech-language pathologist (SLP).